Equipment you will not find in this class anywhere else. 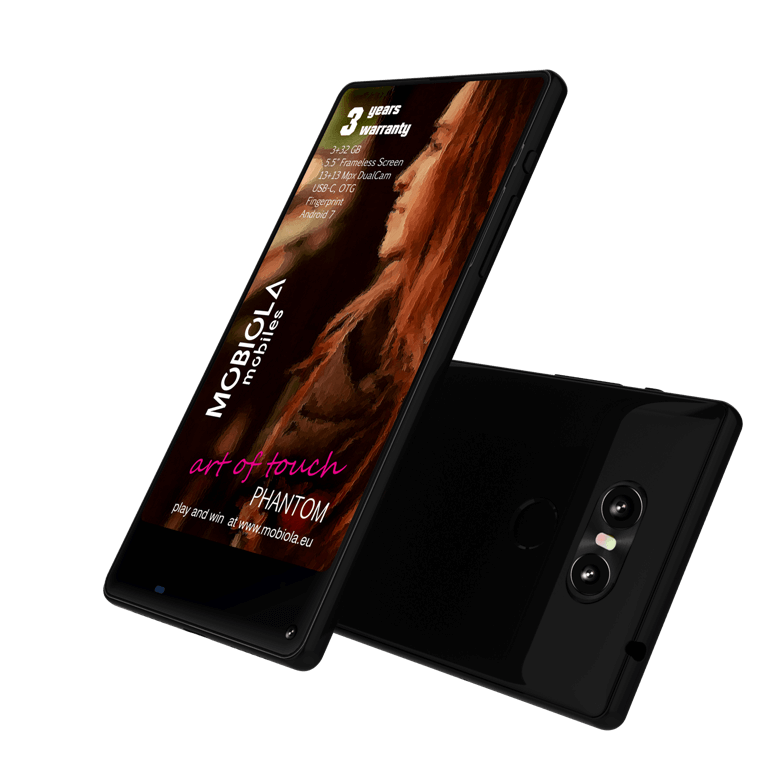 Modern production technology has enabled us to introduce and offer Mobiola Phantom with a large 5.5" display. 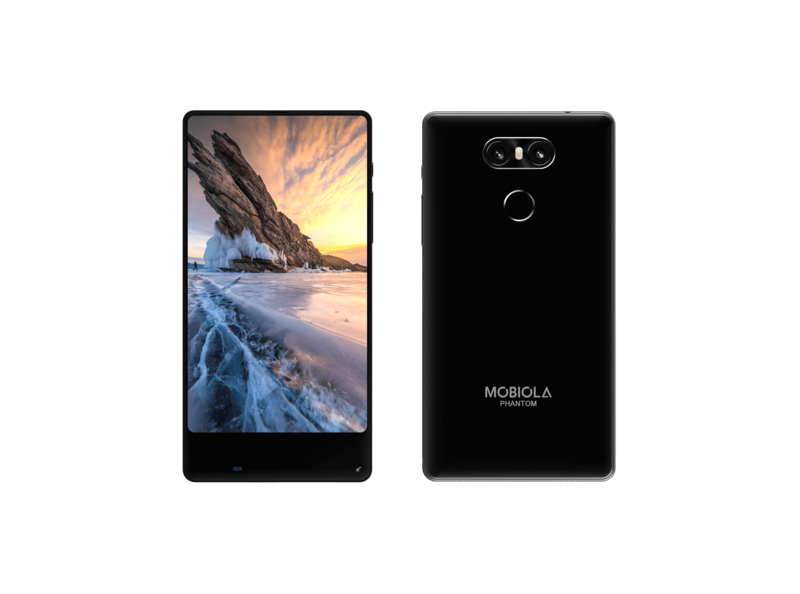 The extra-standard features for this class, 3 GB of memory and 32 GB of internal memory coupled with a powerful processor. In addition, you can look forward to a Meditek dual 2 x 13 Mpx camera. 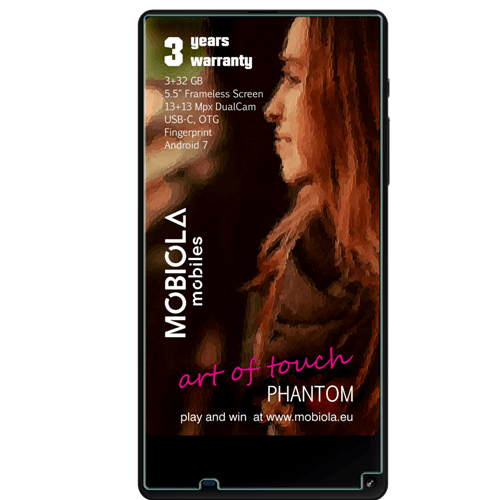 As with all Mobiola and Phantom smartphones, we offer a three-year warranty on the repair of the display. Phantom is designed to bring you the best feelings of enjoyment. 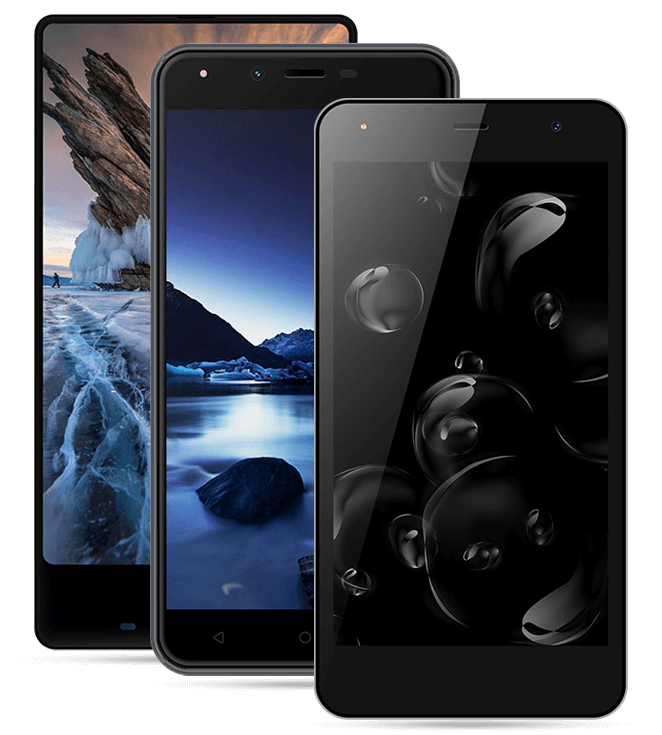 Special production technology, top performance, new secure Android 7 with GMS license ensure smooth running. 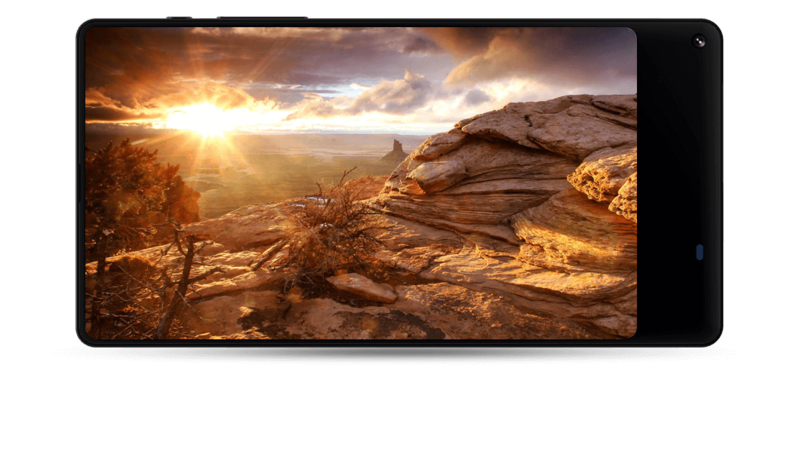 As a benefit, you will get a 3 year warranty and a broken LCD replacement warranty. By acquiring PHANTOM you get valuable benefits. 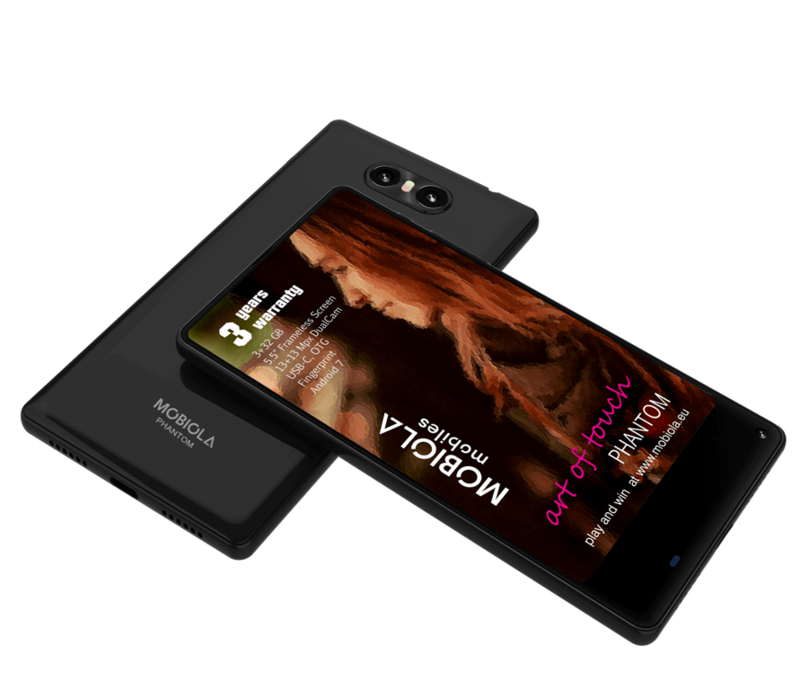 Guaranteed to replace the broken display FREE for the first year of purchase according to the simple rules and also extended MOBIOLA guarantee for a total length of 3 years. 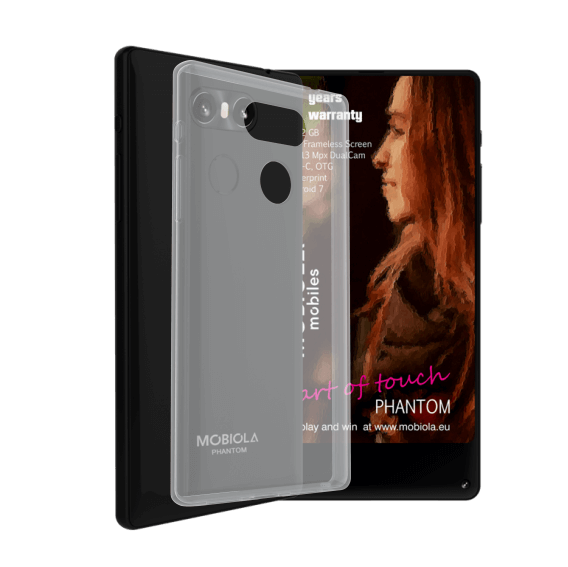 Thanks to our new 360 ° interface, you have the opportunity to look into all the corners and details of your future phone. He has never been so close to you. You have your new mobile phone at your fingertips, do not let him run away. 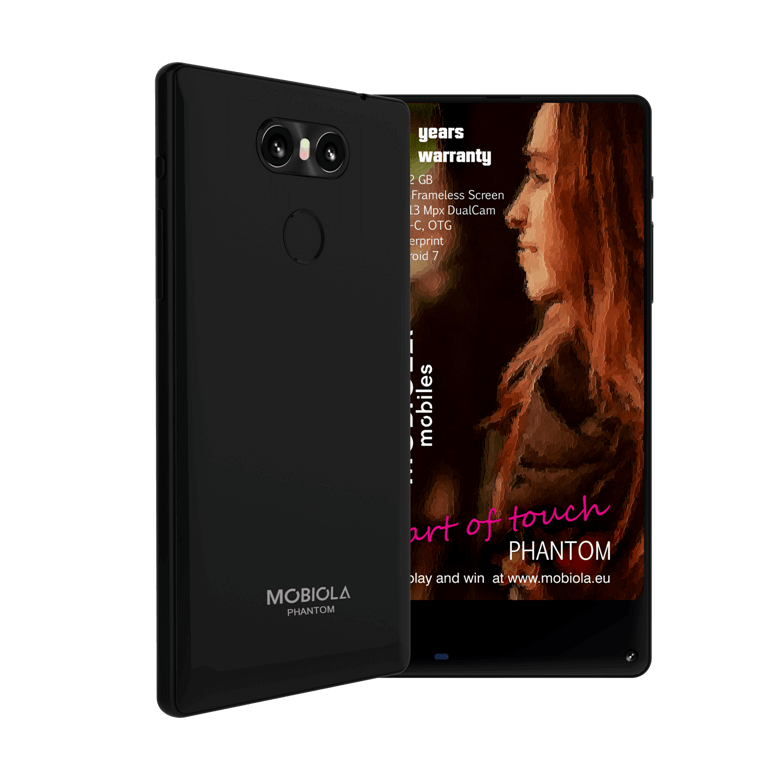 Flagship Dangerous performance and quality!